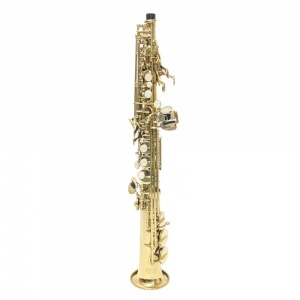 Castle Music Products offers the most competitive prices in the industry and the company is committed to producing high-quality band instruments. 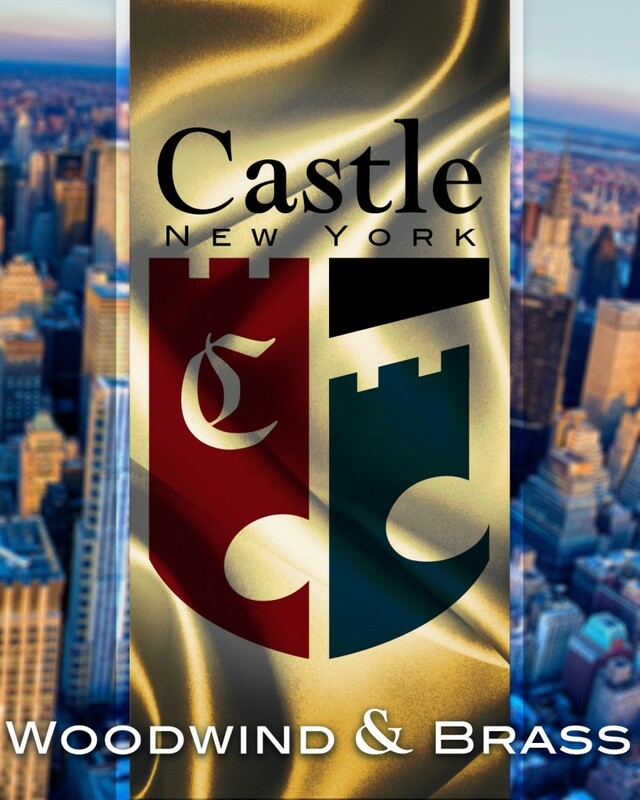 This includes a large facility just for repairs and for checking of each instrument prior to shipping to ensure that every Castle arrives in mint playing condition. The Castle Band Instrument warehouse in NYC keeps every instrument in stock and can quickly ship any quantity. 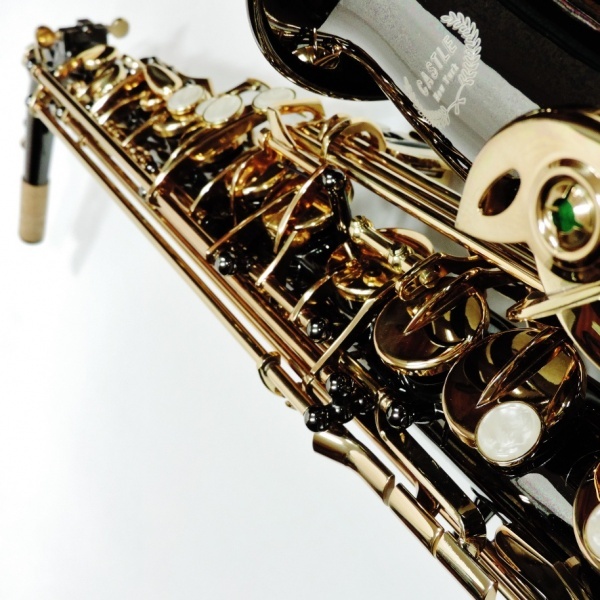 Most orders will arrive the next day at your music store. All Castle instruments come with a one-year warranty. 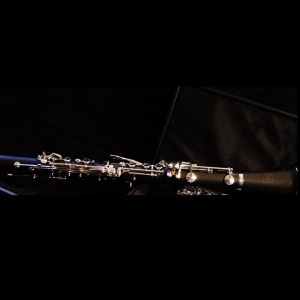 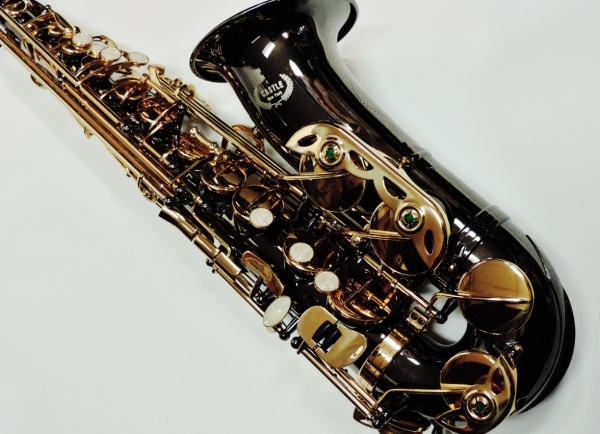 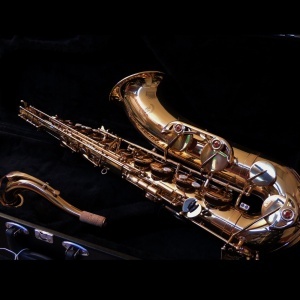 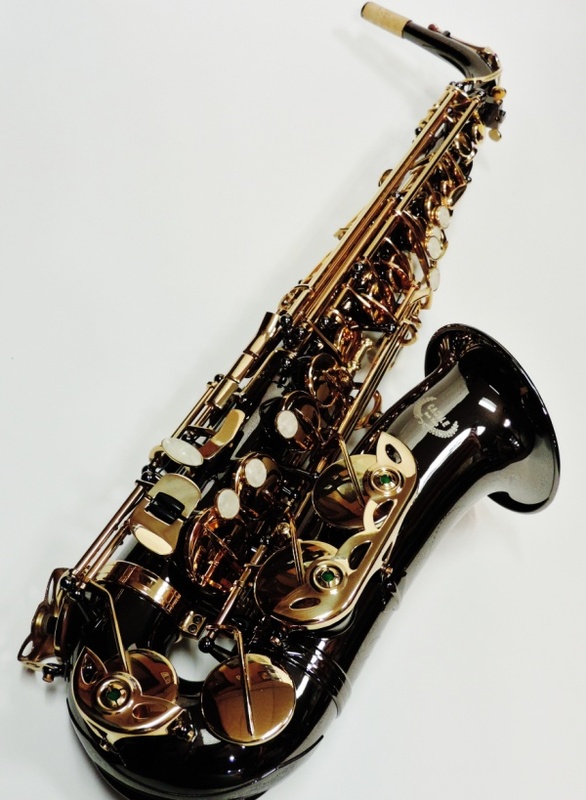 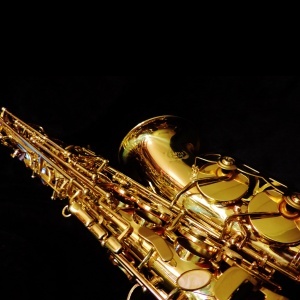 Most Conn-Selmer or Yamaha parts are perfect matches if repairs are required, but we also stock a full compliment of repair parts for every instrument and we can ship them overnight if needed.